An unsightly old rust bucket which has sat motionless on the driveway for years on end can frustrate car owners – especially if they’re unsure of how to sell it – or even if they can. The good news for anyone caught in this circumstance is that there are different ways to receive a decent amount of cash by selling an old car. 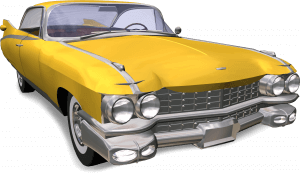 So, if you have a vehicle that’s become an eyesore on your property, read on to discover the different ways to sell an old car. Perhaps the simplest way to sell an old car is to instruct a reputable website to list and sell it for you. Today, more and more Americans appreciate the ease and simplicity of selling a car online – and the process couldn’t be simpler. All you need to do is enter your car registration at Sell The Car USA. Owners will receive a FREE valuation and sometimes even a FREE pickup. All payments are made swiftly and completely hassle-free. It couldn’t be easier. But, perhaps, what’s more attractive is that Sell The Car USA will take a vehicle off your hands regardless of the condition. 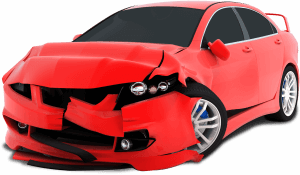 Whether you have a non-runner, a flood damaged car or one that’s suffered a catastrophic engine failure, you can get cash for your car in a matter of hours. Should your car be a reasonable working order, but have a single, yet significant part that’s preventing you from getting on the highway, you have the option of selling the vehicle for parts. 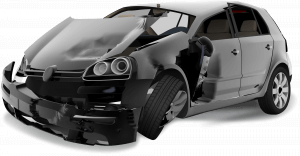 This is especially helpful for cars which have been involved in an accident and the vehicle requires a new gearbox or substantial cosmetic repairs, yet apart from these issues, the vehicle is in good working order. The price of parts alone can be eye-popping, not to mention the additional cost of hiring a mechanic. The amount you can receive is entirely dependent on the parts dealer you choose. However, common sense tells us that the amount for a center console will exceed that of a radio. The primary drawback of selling the car for parts is that is can be a time consuming and laborious process – and the chance of receiving top dollar after all your hard work is negligible. If we’re honest, you can make a fair amount of money when selling your car for scrap metal – but car owners should consider if this is the right option for them. The weight of the vehicle dictates the amount of money that you’re likely to receive. Many older vehicles contain more metal in their parts and design, and therefore will be heavier, giving you a better chance of being offered a fair amount to scrap the car. However, materials such as plastic and rubber will need to be removed from the car as part of the scrapping process. Once stripped away, you may be shocked to learn that the price offered by a scrap yard doesn’t meet your expectations. You also have the added nuisance of having to transport your car to the scrapyard. 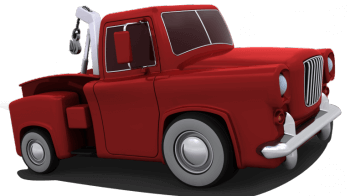 This can result in car owners having to employ the services of a towing company – which incurs an added expense. It can become costly and inconvenient just to sell the car for scrap metal. 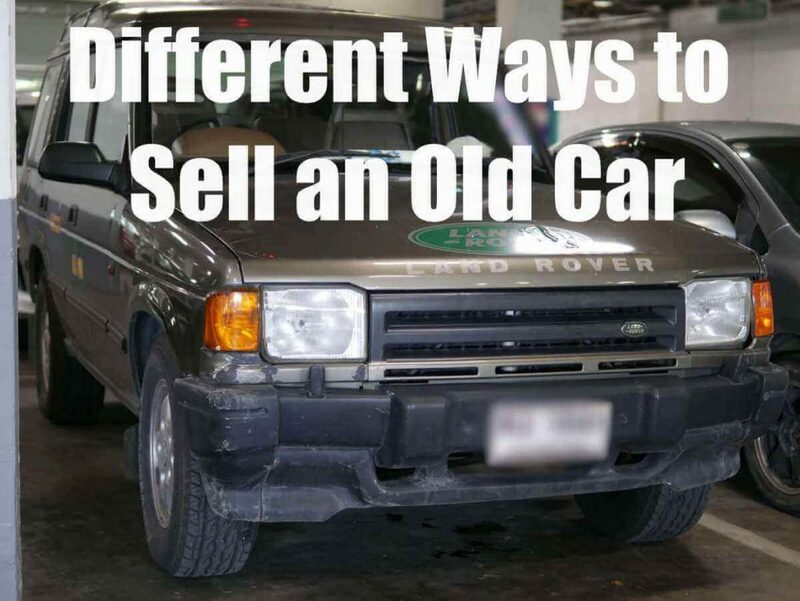 What’s the most convenient, time and cost-effective way to sell an old car? 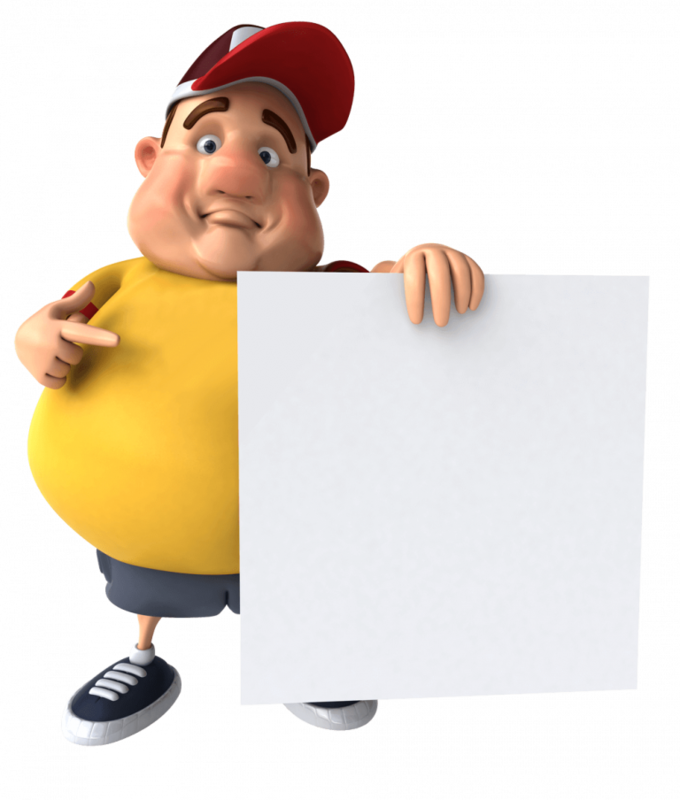 Use the services of this website. Remember that scrap yards and car parts buyers will maximise their profits at your expense, and the level of service you’ll receive from Sell The Car USA is far superior to that of competing services. 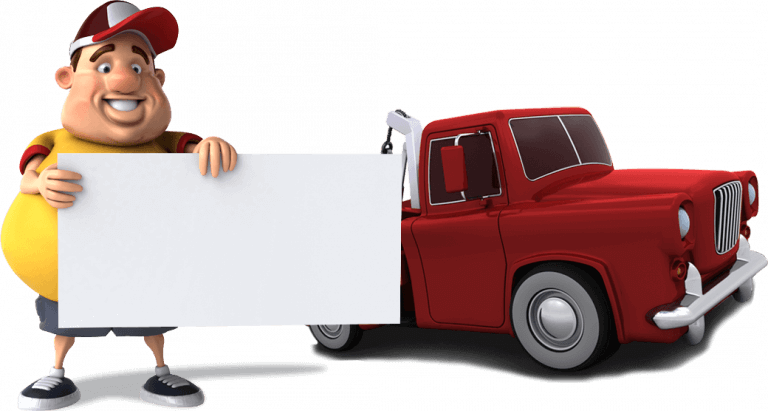 Click here to get a free car valuation now.